Please choose your industry Schools | Colleges | Academies | Universities Rail | Train Maintenance Manufacturing | Food Production Hotels and Conference Centres Bus | Coach | Vehicle Maintenance Aviation | Aerospace | Airports Offices | Facilities Management Ports | Marine | Boat Building Industries Leisure Centres | Tennis Centres | Sports Halls Entertainment | Visitor Attractions Hospitals Distribution | Warehouse Worship | Presitigous Properties | Heritage Other? Please browse site! Schools | Colleges | Academies | Universities Rail | Train Maintenance Manufacturing | Food Production Hotels and Conference Centres Bus | Coach | Vehicle Maintenance Aviation | Aerospace | Airports Offices | Facilities Management Ports | Marine | Boat Building Industries Leisure Centres | Tennis Centres | Sports Halls Entertainment | Visitor Attractions Hospitals Distribution | Warehouse Worship | Presitigous Properties | Heritage Other? Please browse site! Our range of Vertical Mast Booms are the ideal for difficult- to-reach areas where up and over access is required. 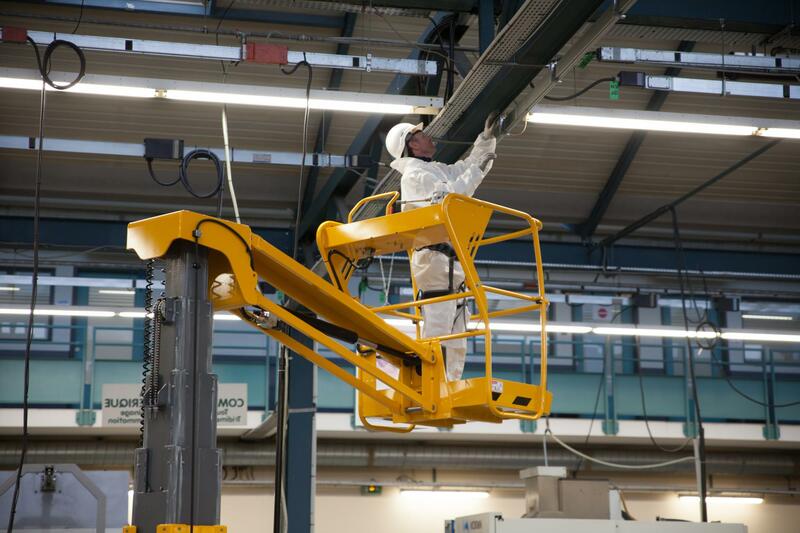 Vertical Mast Booms offer supeior up and over access in the tighest of spaces making them ideal for working at height in confined or congested work areas. Telescopic masts elevate directly to working heights of between 6 to 10 metres and all our vertical mast boom range are driveable at full height. 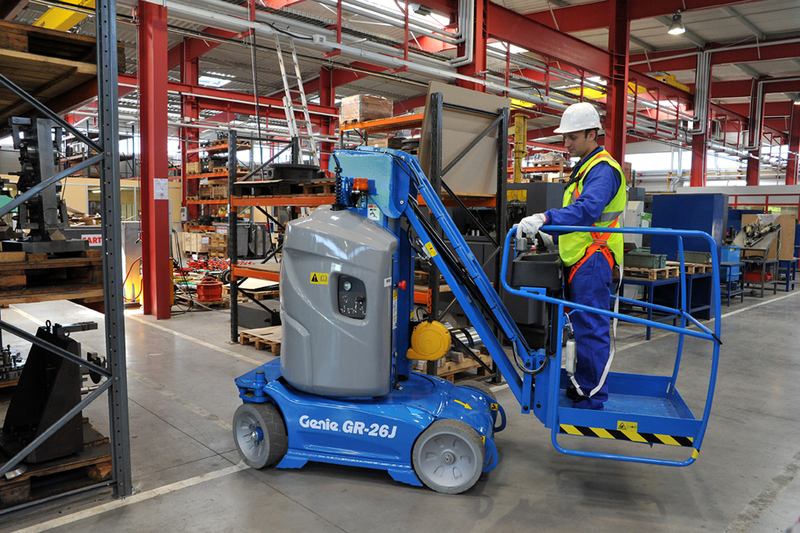 Vertical Mast Booms can be used both outside and inside, where their non-marking tyres do not leave marks and respect all types of floor surface. 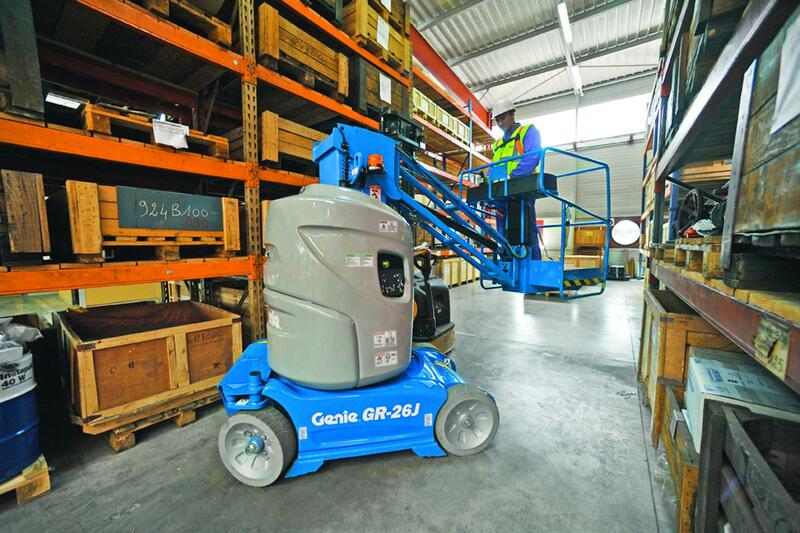 Their compact size and zero tail swing means they can work in any area where the chassis fits and the 3 metres of outreach makes them a highly versatile access platform. Please Select Schools | Colleges | Academies | Universities Rail | Train Maintenance Manufacturing | Food Production Hotels and Conference Centres Bus | Coach | Vehicle Maintenance Aviation | Aerospace | Airports Offices | Facilities Management Ports | Marine | Boat Building Industries Leisure Centres | Tennis Centres | Sports Halls Entertainment | Visitor Attractions Hospitals Distribution | Warehouse Worship | Presitigous Properties | Heritage Other? Please browse site! Old Elstead Road, Milford, Surrey. Our Supported Charity of the year. dedicated to the needs of those affected in the UK. Please click their logo to visit their site. Working At Height have completed another project for London Underground and for the Power Team at Ealing Common Depot.